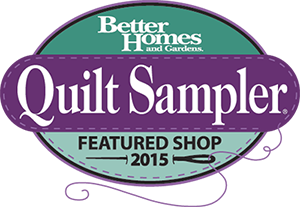 Autumn Love Sew-Along — Sewing Seeds Quilt Co.
by Lori Holt begins August 20th! 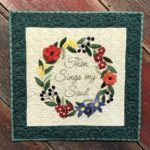 Sew-along with Lori Holt of Bee in my Bonnet featuring her Autumn Love fabric collection! The fun begins August 20th on Lori Holt’s Blog beeinmybonnetco.blogspot.com. Get your Autumn Love supplies here!